Welcome to Optima Print Ltd whose customers now enjoy the benefits of a creative design company, a repro house and full colour litho print facilities all under one roof. 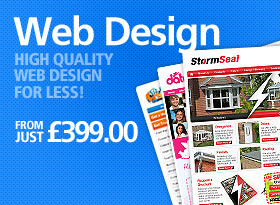 If you are looking for top quality printed materials that are competitively priced then you have come to the right place. We have been trading for a number of years during which time we have built up a loyal customer base around the UK. We like to think we are small enough to provide a personal service to all our clients but large enough to meet all their printing needs. 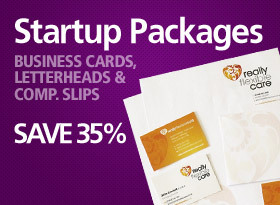 We use state of the art technology and printing equipment to produce your stationery and marketing materials. 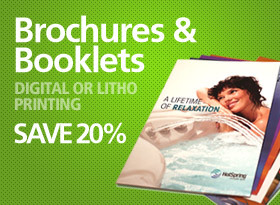 Our design studio is staffed by some of the best designers in the printing industry. They can turn your dreams into reality when it comes to designing the likes of brochures, leaflets and banners to ensure that you maximise the opportunity to win lucrative business. Over the years we have expanded taking on key personnel in design, print, finishing and multimedia. Our multimedia team are committed to the creation of new and exciting interactive websites for our clients and will even arrange hosting and domain names. Optima Print will exceed your expectations. We pride ourselves on the standard of service we provide to our clients and will go out of our way to exceed your expectations. Whether you want to place an order for us to produce 100 leaflets for your village summer fete or to design and print 5,000 corporate brochures, all our customers receive the same level of service. We print a range of products that includes business cards, programmes, tags, labels, tickets, NCR books, signage, banners, posters, leaflets, flyers, brochures, compliment slips and letterheads. These can be produced in a variety of colours, styles, sizes and paper quality. 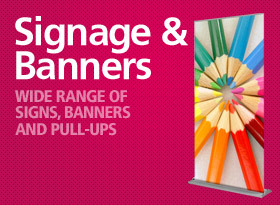 So, if you are looking for stationery, marketing material or a new website that can be designed to improve your brand awareness and increase the level of your sales, Optima Print are committed to helping you achieve this. Because our customers tell us we are! Copyright 2014 by Optima Print Ltd. All rights reserved. The Optima logo and content on this page are copyright and reproduction is strictly prohibited without prior consent.